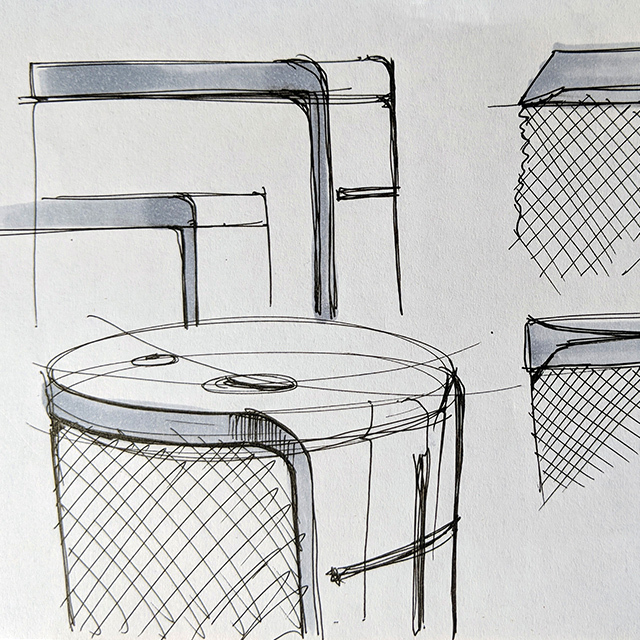 We are at the forefront of understanding how materiality can best be leveraged in designs. Our use of materials breaks new ground and sets new standards that can shift entire markets. 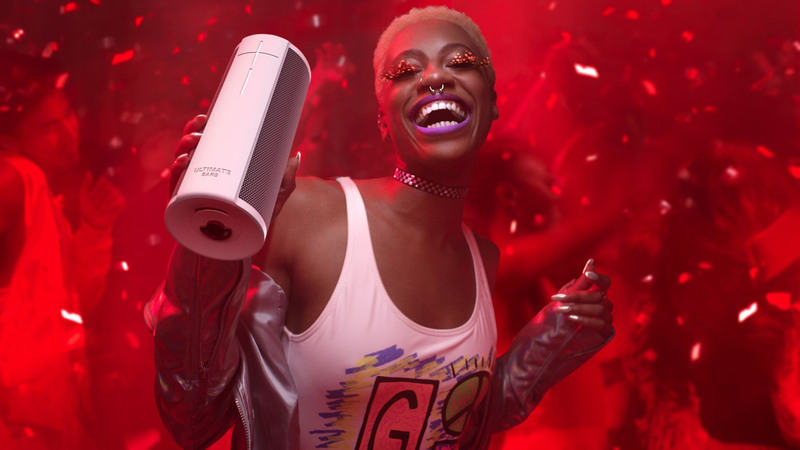 With its iconic design, the Ultimate Ears line of portable Bluetooth speakers brought this Logitech brand from unknown to a top player, with the UE Boom alone surpassing 10 million units. 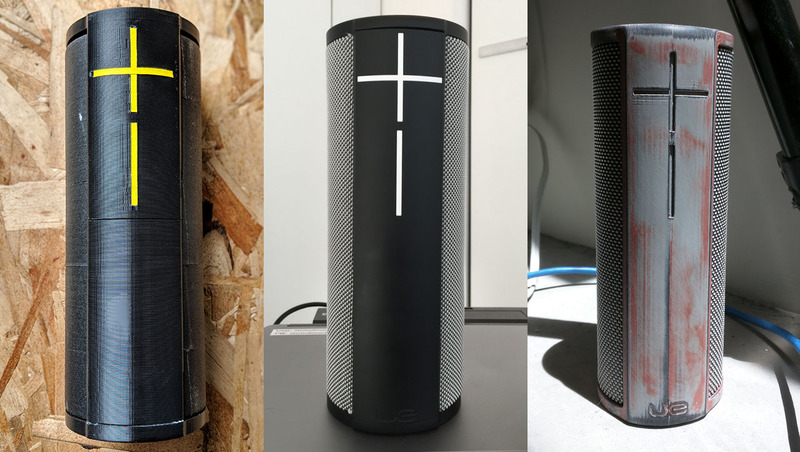 The Blast and the Megablast evolve the design to bring the speakers home. Strengthening an icon is always a challenge. The balancing act is to keep the essence of the experience intact while carefully crafting the design to create something that feels meaningfully new, yet instantly recognizable. 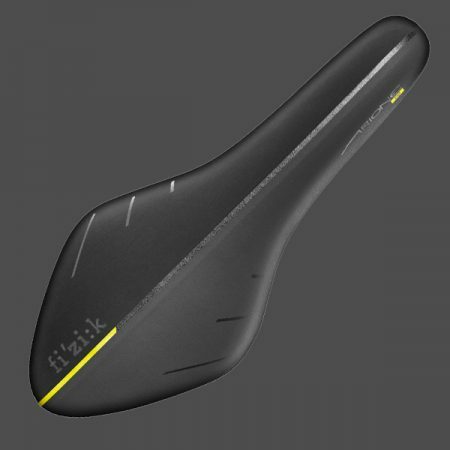 NONOBJECT has extensive experience in this area, creating the next generation of the massively successful Arione bike saddle and designing around the needs of millions of legacy users with the DirecTV remote control. 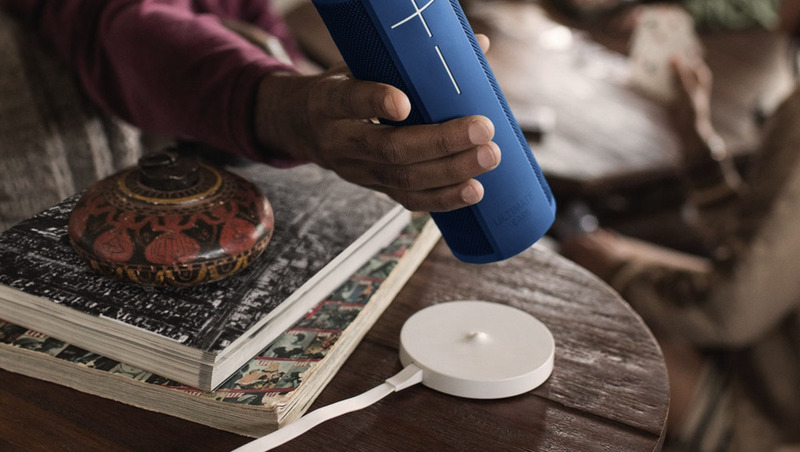 Gaining wifi capability, Amazon Alexa voice control and a convenient charging base, Blast and Megablast retain the effortless portability of Bluetooth speakers but are now equally at home in the home as on the go. The speakers have been completely redesigned from the inside to allow for more powerful performance. 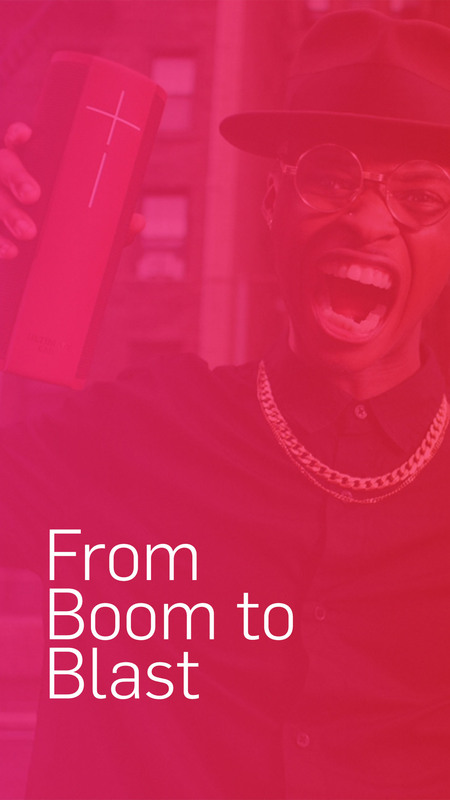 Almost an inch taller than Boom and Megaboom, Blast and Megablast are edgier, literally. The elastomer bordering the lifeproof acoustic skin of the speakers is more substantial, with sharper edges that provide a stronger presence. The power button and the integrated LED is larger, signaling the amplified sound contained within. 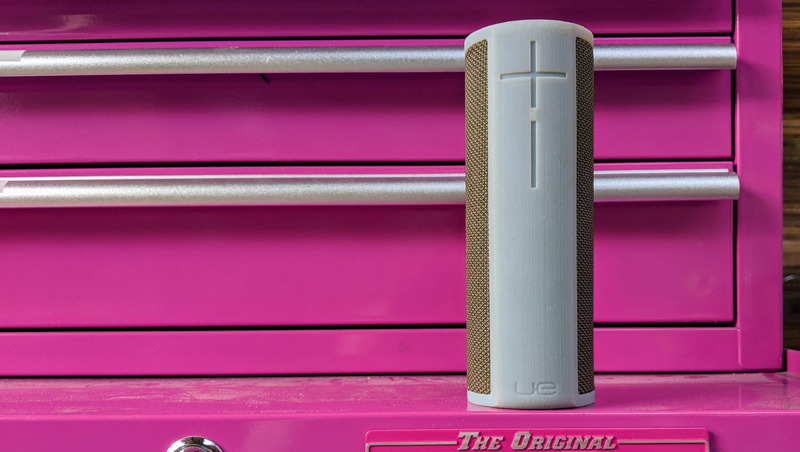 The design of the UE Boom pioneered the use of fabric on portable speakers during a time when plastic and metal still dominated the market. 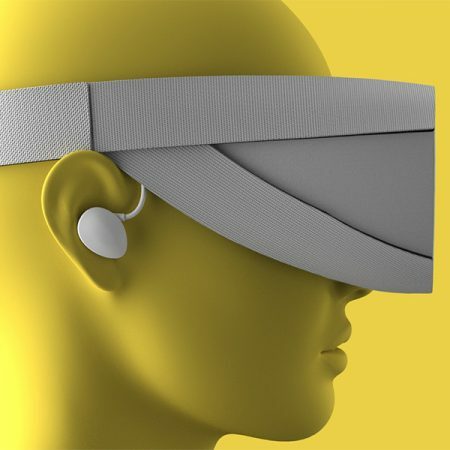 It ushered in a wave of fabric covered consumer electronics products, and is now widely adopted, including by companies such as Google and Apple. 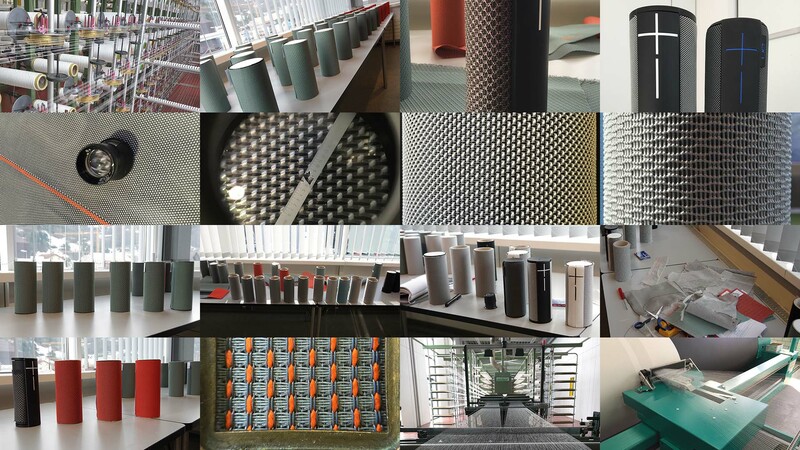 The acoustic skin is unique in how it makes the speakers suitable for any environment, whether at home or on-the-go. Blast and Megablast continue the acoustic skin legacy, and are completely waterproof and stain resistant. 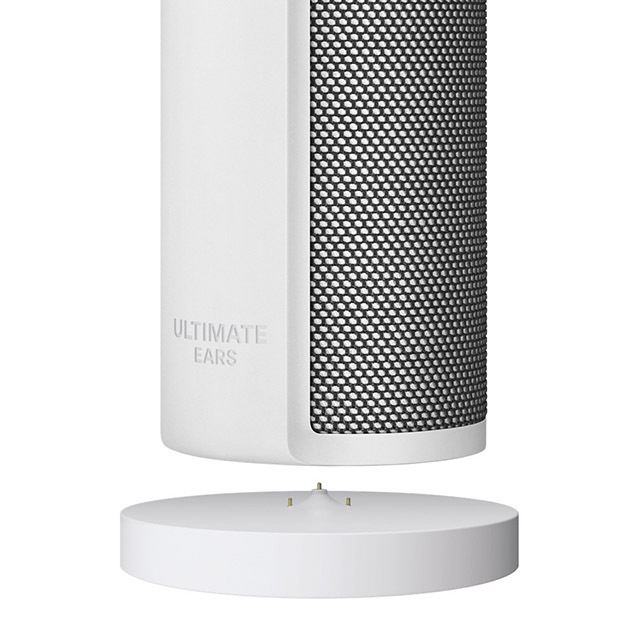 The UI, the iconic plus and minus that makes Ultimate Ears’ speakers immediately recognizable no matter the product or the context, is brought even more into focus with Blast and Megablast. 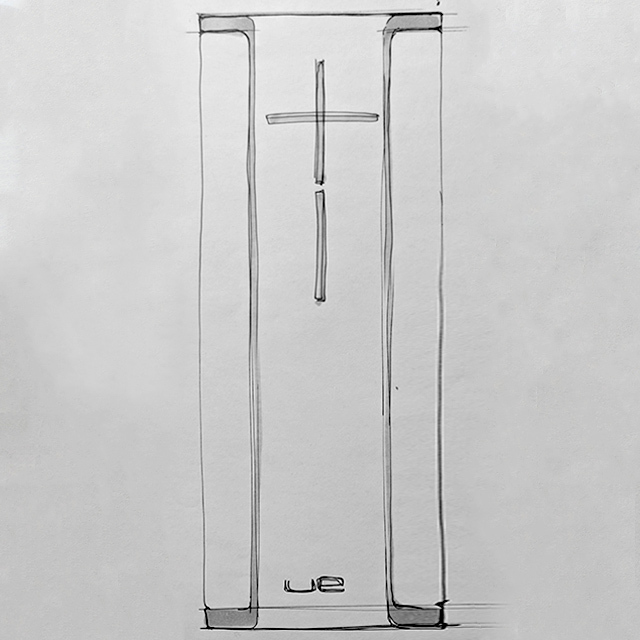 Sharper and more prominent, the UI beckons you to engage with the speaker, whether via touch or voice control. 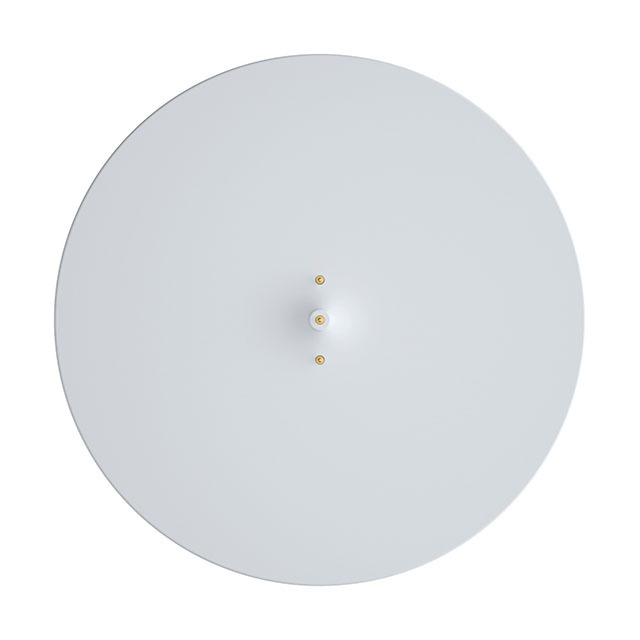 The design is instantly recognizable as an Ultimate Ears speaker. 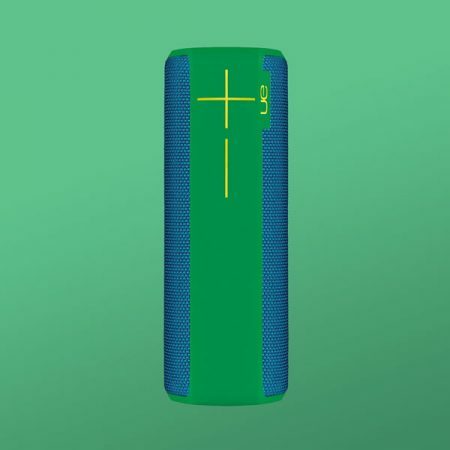 When it was first launched, the UE Boom garnered much attention for its conspicuous charging solution – a neon yellow flat cable that elicited a smile with its vibrant color, and easily rolled up for easy storage. The Power Up charging bases evolves that idea for the home and allows seamless charging so that Blast and Megablast are always ready for the next adventure. Inconspicuous when not in use, the cone in the middle of the base gives subtle but sufficient feedback to allow for easy eyes-free placement of the speaker. 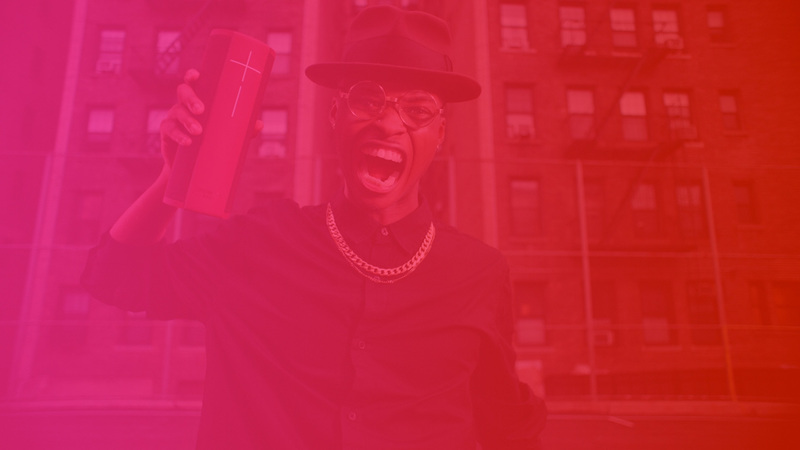 When the UE Boom was first launched in 2013, it was an underdog. 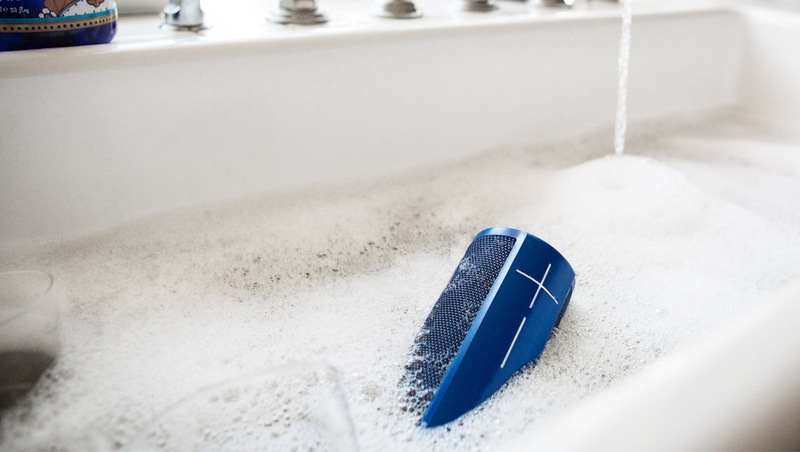 An unknown speaker brand with the visionary promise of music out loud anywhere you go. 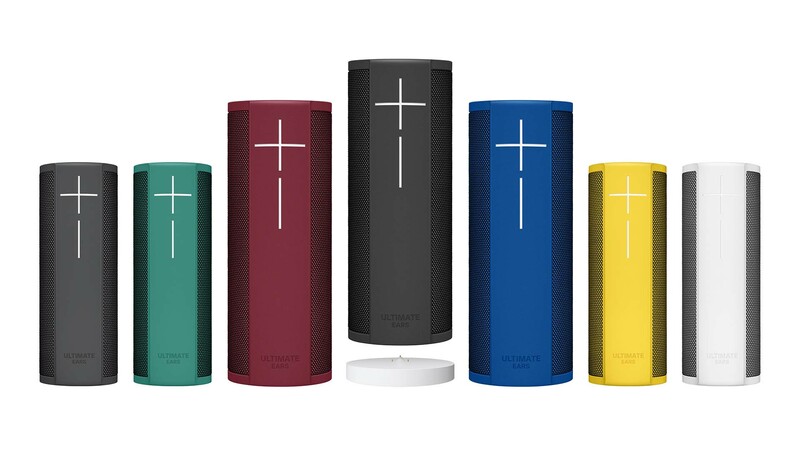 Fast forward to today, and the Ultimate Ears line up of speakers has consistently won accolades as the best portable speakers on the market. The experience of Blast and Megablast is no different.